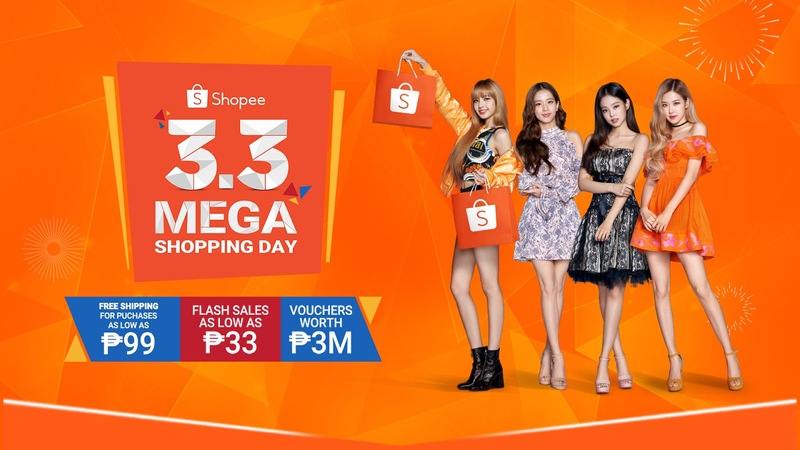 Gadget fans are in for a major treat as Vivo joins Shopee’s Super Gadget Zone Sale from January 22 to 25, 2019, offering up to 40% discount on it’s smartphones. 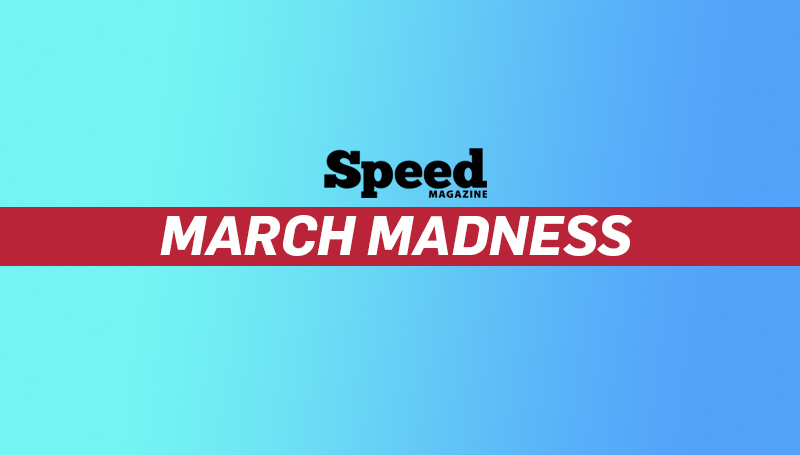 Online shoppers can snag Vivo’s well-loved V7 and V9, as well as the Vivo Y69 and V5 Plus. The Vivo Y69 is the ideal phone for selfie lovers with its 16MP front camera, special Bokeh Mode, and Group Selfie setting. Meanwhile, elevating your selfie game, the Vivo V5 Plus has 20MP + 8MP dual front cameras with a special image sensor co-engineered by Sony. It also has a Softlight Selfie setting which recreates the lighting of a professional photography studio. Those looking for powerful upgrades can also grab their own Vivo V7 and V9 at awesome prices. These two devices promise the perfect shot with their 24MP front camera, as well as cutting-edge processor for gaming and multi-tasking. While both phones have the FullView Display, the V9 smartphone has a larger screen that is best for entertainment and gaming and other features such as the AI Face Unlock, Game Mode, and the AI Face Beauty Feature. 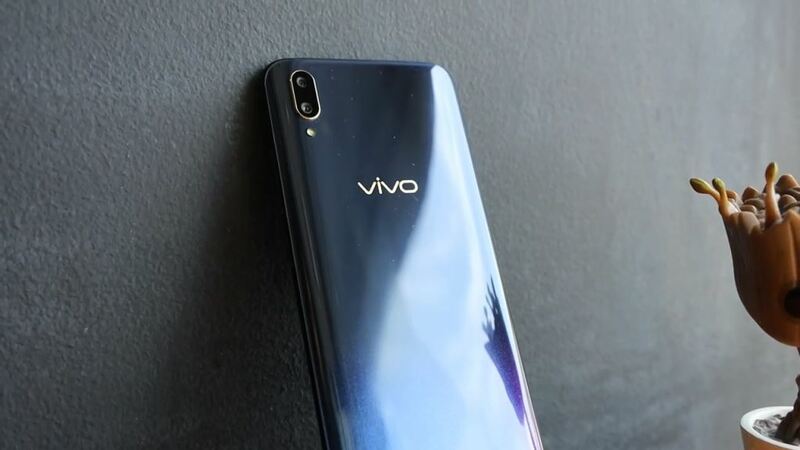 Visit the official Vivo store on Shopee at www.shopee.ph/vivophilippines. 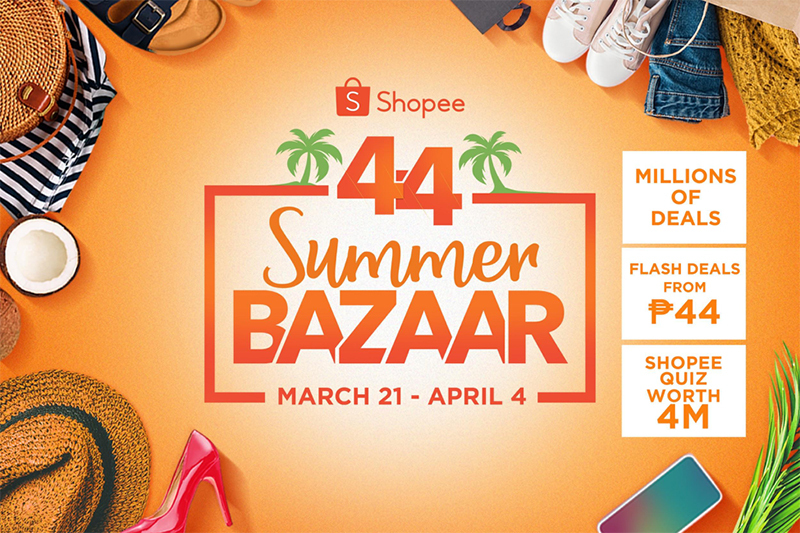 For more information about Shopee’s Electronic Sale, visit https://shopee.ph/m/super-gadget-zone-sale.